Your bridge to finding residence, employment, hebrew lessons, study, volunteering programs, and overall guidance for relocating to Israel. Rent an apartment In Israel ! Buy a Home in Israel! Volunteer/Travel Programs in Israel ! 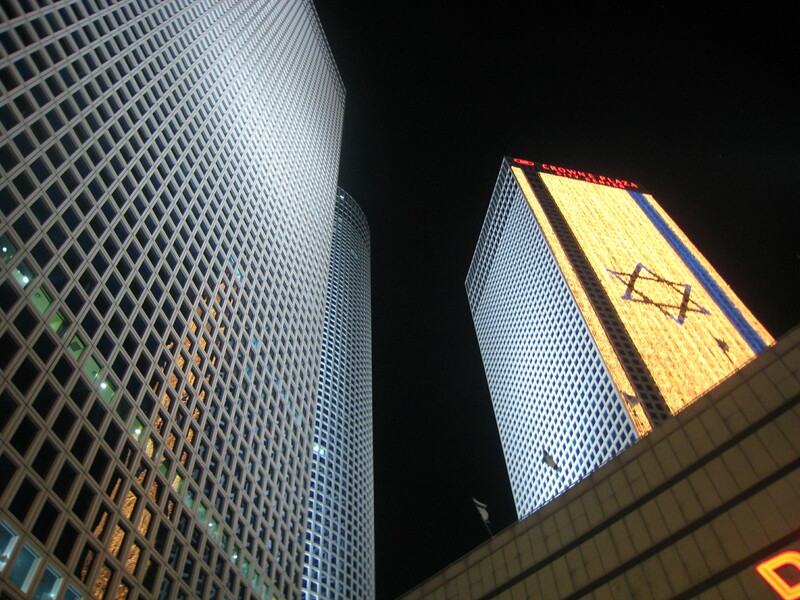 Finding Employment in Israel – We have the Soultion! Momentum Israel has a dynamic and reliable team with all the right connections. We find your desired work in the fastest time possible, whether in English, Hebrew, or other languages! ← Find an apartment matching your criteria in a matter of hours, today! Shalom Sir / mam. I’m planning to study in machon ora for convertion in Judaism 1-3 yrs. . In order to survive I ask you a favor to put me in kibbutz where I can go to machon ora. In that way u can help me to pleased Hashem. Toda raba . Questions Relating to your program? Number of page hits ! SHARE WITH US YOUR COMMENTS!